distinctive look to any room they are placed. 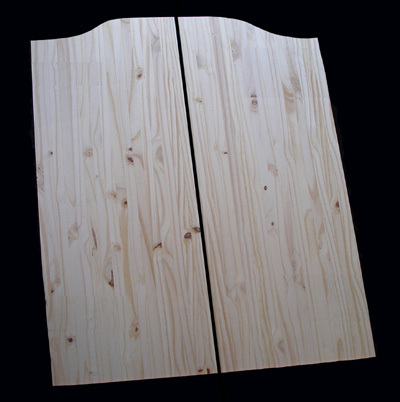 These Cafe Doors are master crafted out of solid knotty pine. The rustic appeareance of knots and variations are eye-catching.